At its May 29, 2018, meeting, the Paducah Board of Commissioners approved an Employment Agreement with James Arndt to serve as Paducah’s City Manager. Arndt began his tenure with the City of Paducah on July 1, 2018. Prior to becoming Paducah's City Manager, he served eight years as the City Administrator of Effingham, Illinois. He also has been the Administrator for the City of St. Clair, Missouri and the Village of Union City, Ohio. 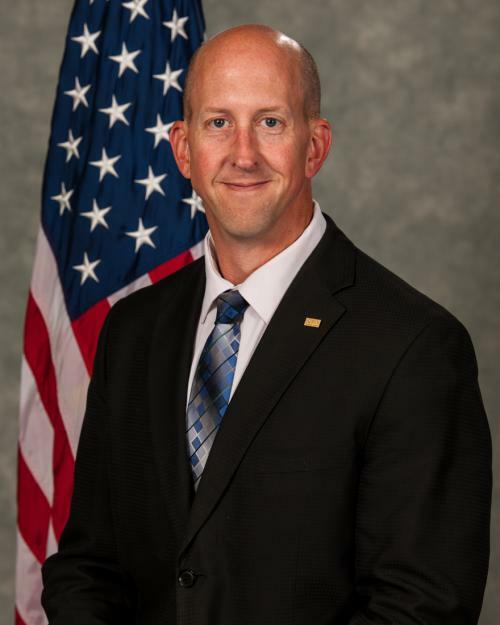 Before coming to Paducah, Arndt had more than 14 years of local government experience and spent an additional six years as a police officer and three years serving in the United States Army. Arndt holds a Master of Arts Degree in Political Science concentrating in public administration and public policy and a Bachelor’s Degree in General Studies, both from Eastern Illinois University. He is an International City/County Management Association Credentialed City Manager (ICMA-CM) . The duties and responsibilities of the City Manager are listed in Chapter 2 Section 2-93 of the City of Paducah Code of Ordinances. Visit Paducah's City Managers to see a list of people who have served as the City Manager of Paducah.